Mark struggled at school and became depressed because he was bullied. Ana Maria feared leaving her home after dark due to gun violence. Mario and his family benefited from an intervention to prevent the spread of avian flu in his village. Health problems like these affect not only individuals but also families and communities. These examples suggest how community health is realized in peoples’ lives and affects people living in the same place who share similar beliefs and values. For example, feeling safe within one’s community is an essential part of living a healthy life. 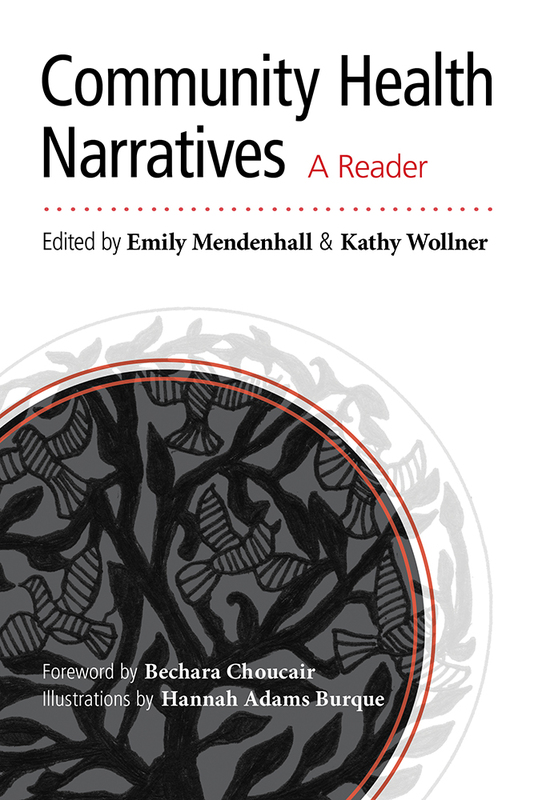 The narratives in this book explore a wide range of topics—social ties, gender and sexuality, mental illness, violence, prevention, and health-care access—that shape community health. Featuring “Communities in Action” sketches describing good community health programming as well as a guide for teachers, this book, along with its companions Global Health Narratives: A Reader for Youth and Environmental Health Narratives: A Reader for Youth (UNM Press), provides a comprehensive curriculum that examines people’s health experiences across cultures and nations. Emily Mendenhall is an assistant professor of global health at Georgetown University’s School of Foreign Service. Kathy Wollner is a family medicine resident physician in Seattle, Washington.